I have been a regular customer for the Malviya Nagar branch and then there is a new branch serving in Gurgaon at DLF Phase3, Supermart. So, if you want to dine in or order home delivery you can try this outlet. To add, office food delivery at Gurgaon! 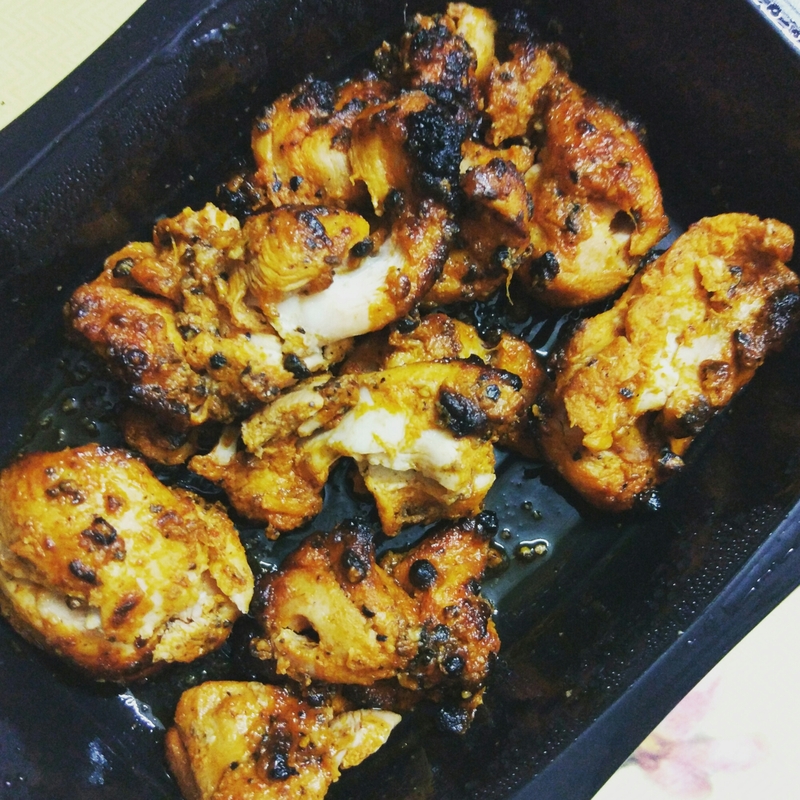 ~Chicken Kali Mirch: Piping hot and full of Kali mirch flavor tikkas was the winner. MUST TRY! 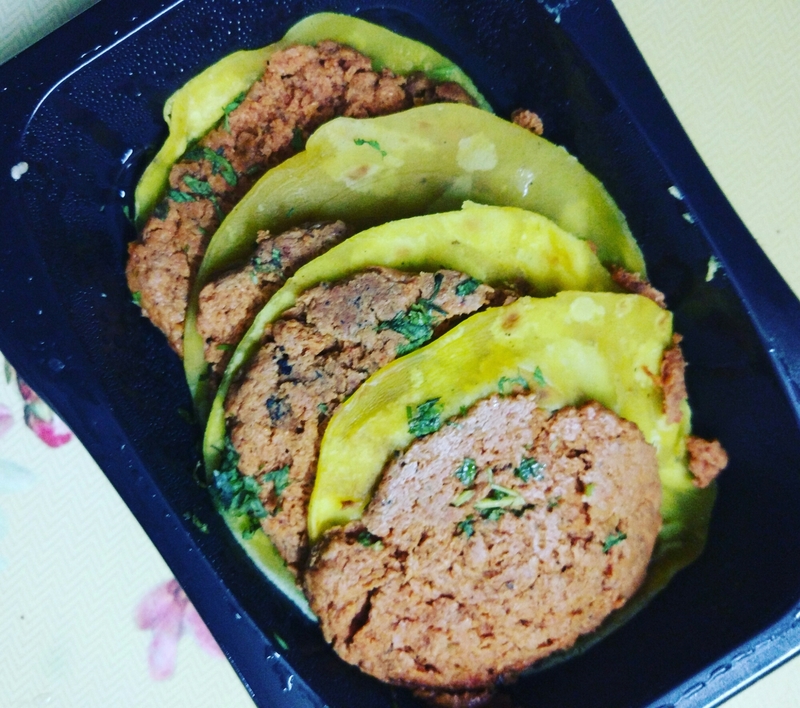 ~Galouti Kebabs: Soft, Tender Lukhnavi galouti kebab which melts in the mouth. This kebab is prepared using minced mutton and spices. MUST TRY! 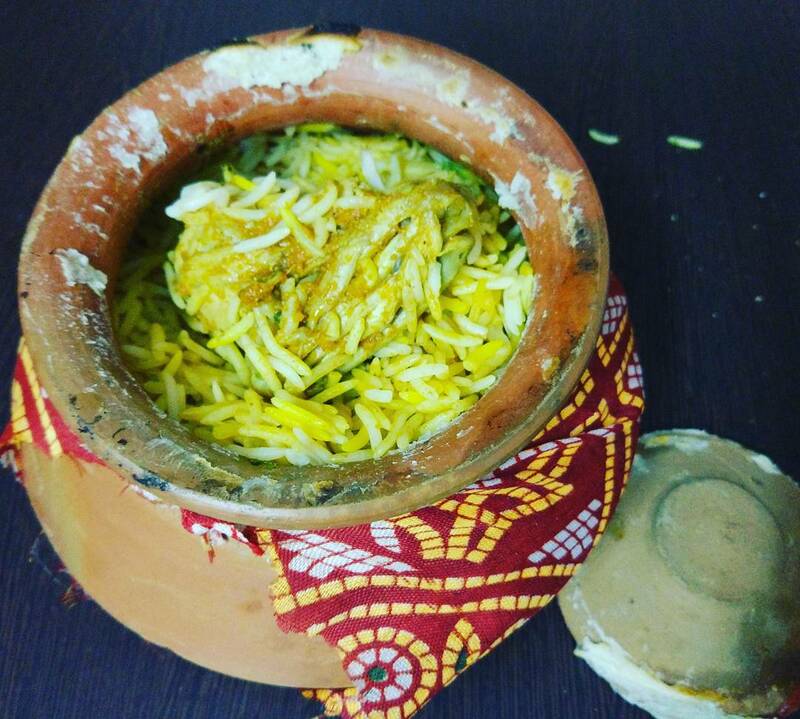 ~Chicken Biryani: Biryani features a unique mix of Indian flavours. The aroma is well described the moment you open the pot. 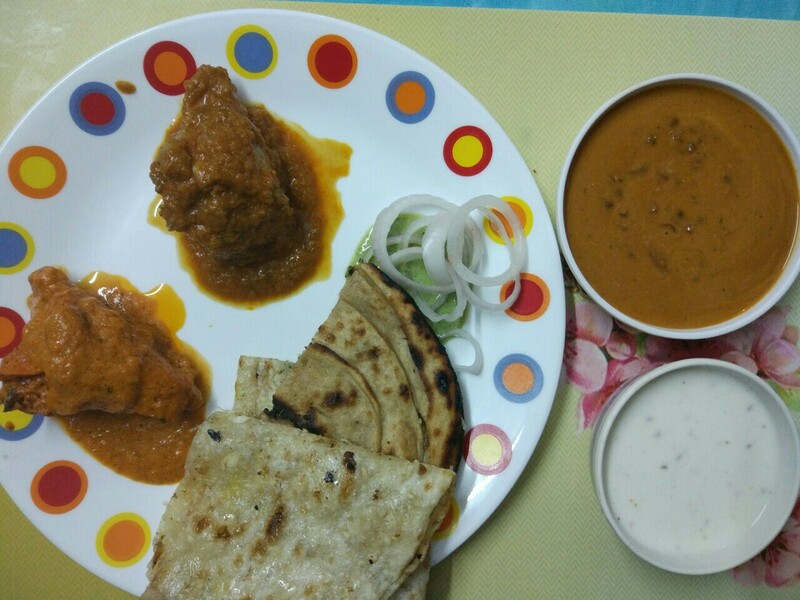 The chicken pieces were soft and tender well accompanied with mix Raita and gravy. MUST TRY! 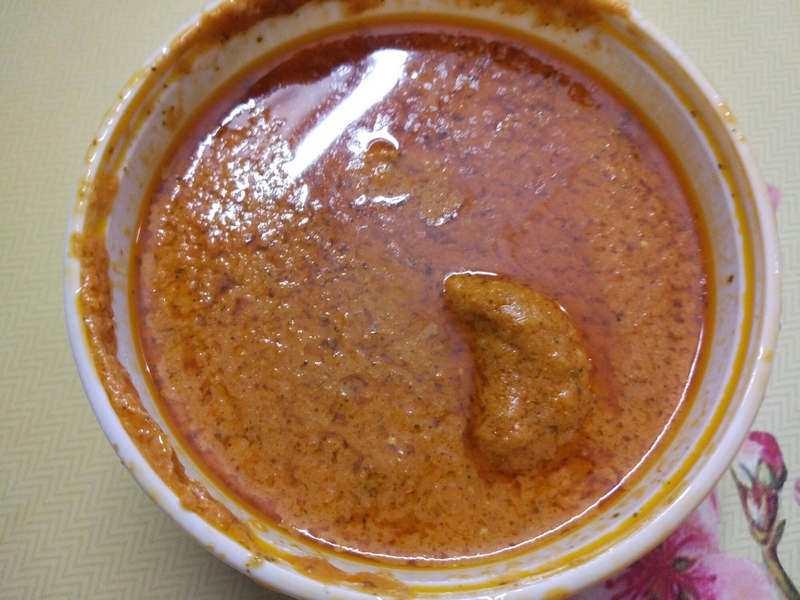 ~Butter Chicken: The chicken gravy was creamy, and absolutely perfect with the amount of right spices. I prefer my butter chicken, which is not too sweet and not too tangy. MUST TRY! 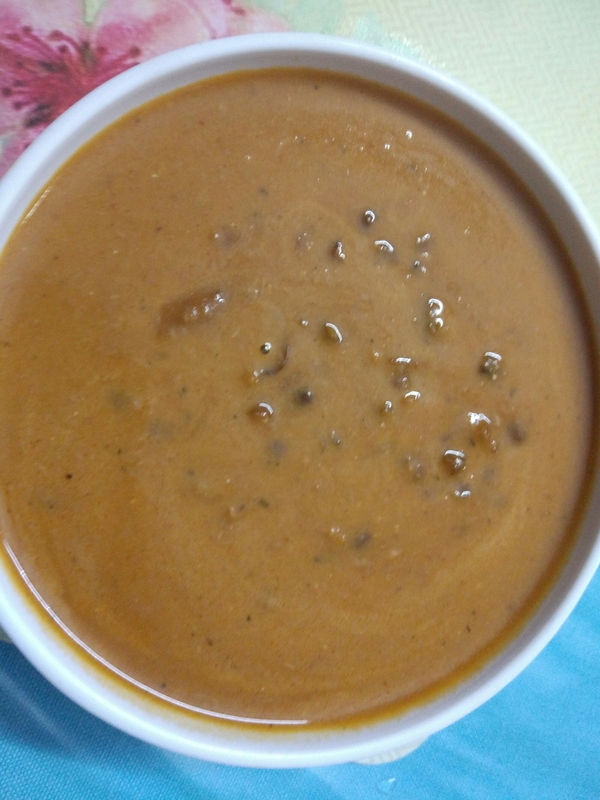 ~Dal Makhani: The super delicious dal makhani was prepared using black lentils and red kidney beans. Buttery, creamy and a smoky flavor. A ‘MUST’ for all the dal lovers and vegetarians. ~Chicken : The chicken gravy was well cooked in tomatoes an minions which makes it more like a perfect homemade food. 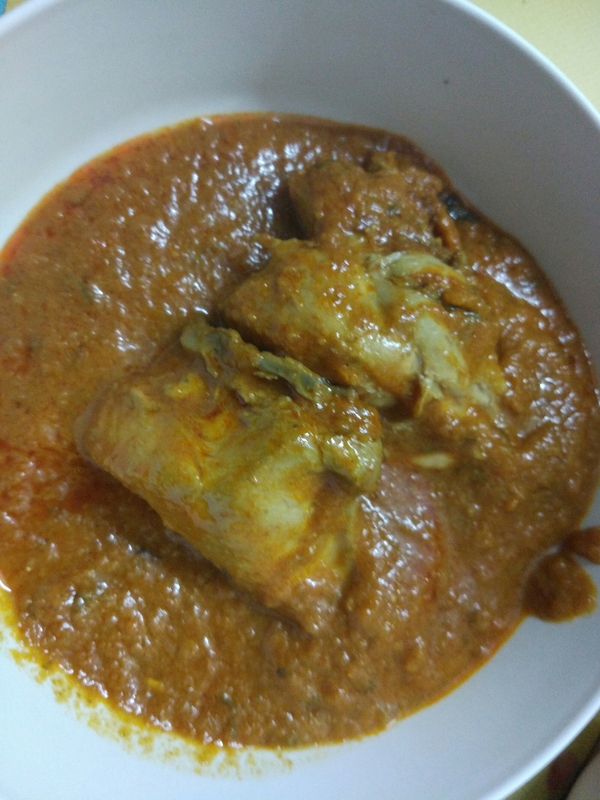 I was able to relate the chicken curry that my mom prepares. MUST TRY! ~Assorted Breads: I have tried tandoori rotis, Lacha Paranthas, and garlic naans they were soft and chewable.